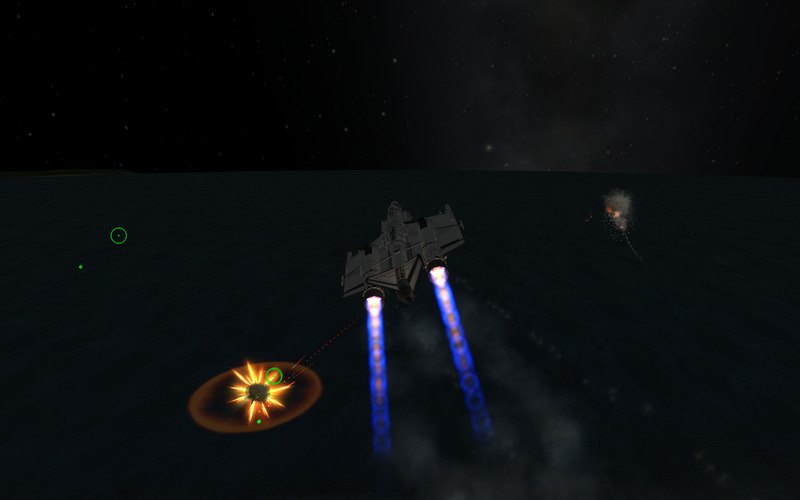 A mod fightercraft called Clipped Wing Fighter. Built with 161 of the finest parts, its root part is Mark1Cockpit. CMAU Incorporated proudly presents to you our newest fighter, the Clipped Wing! Named after its small wingspan, this fighter packs a significant punch! 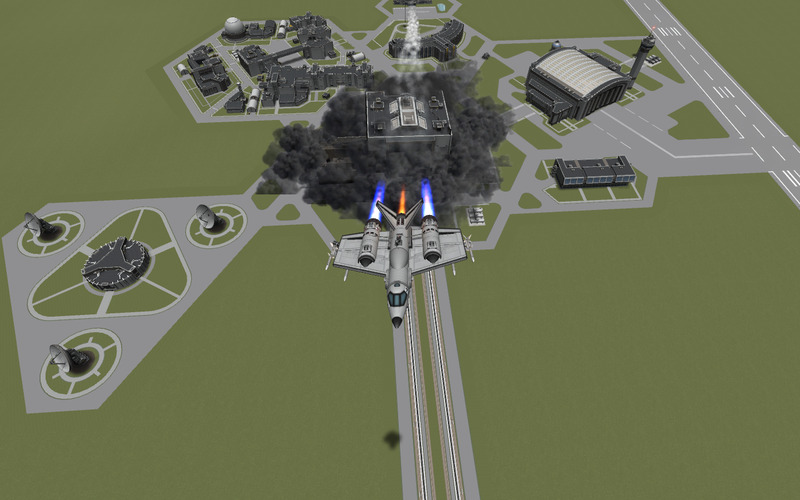 Our engineers assure you that this plane now carries a more reasonable load of weapons, allowing for greater agility. CMAU’s first ever fighter to feature ECM radar jammers, this stealth fighter carries twin AGM-65 Maverick missiles, two TOW anti tank missile turrets, 8 AGM-120 AMRAAM missiles, and 6 .50cal turrets for close combat. Powered by a single ‘Panther’ after-burning turbofans, and twin ‘Whiplash’ turbo ramjets, this maneuverable plane is capable of reaching speeds in excess of 0.9 Mach at sea level. Just what YOU need to stage an aerial attack on an enemy base! Order today for the bargain price of $999,999.99! Supplies limited!